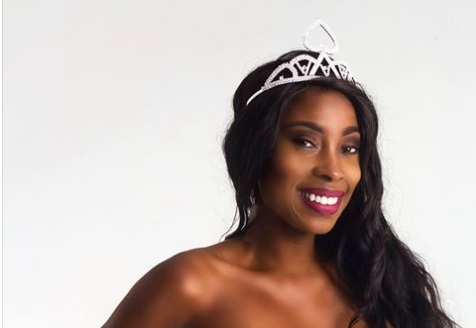 Miss Grand Haiti 2017 is Jennifer Alexis, a student of Marketing and Public Relations. She is a straight and generous girl who likes to be with others and also interested in society. Sometimes, she is a volunteer in some situations, for example, she volunteered in a non-government organization that gives medical care to people after the terrible earthquake in Haiti. Since she was very young, she has had a passion for dancing, reading, and theatre art. She would like to show the world the value of her country and Haitian women.